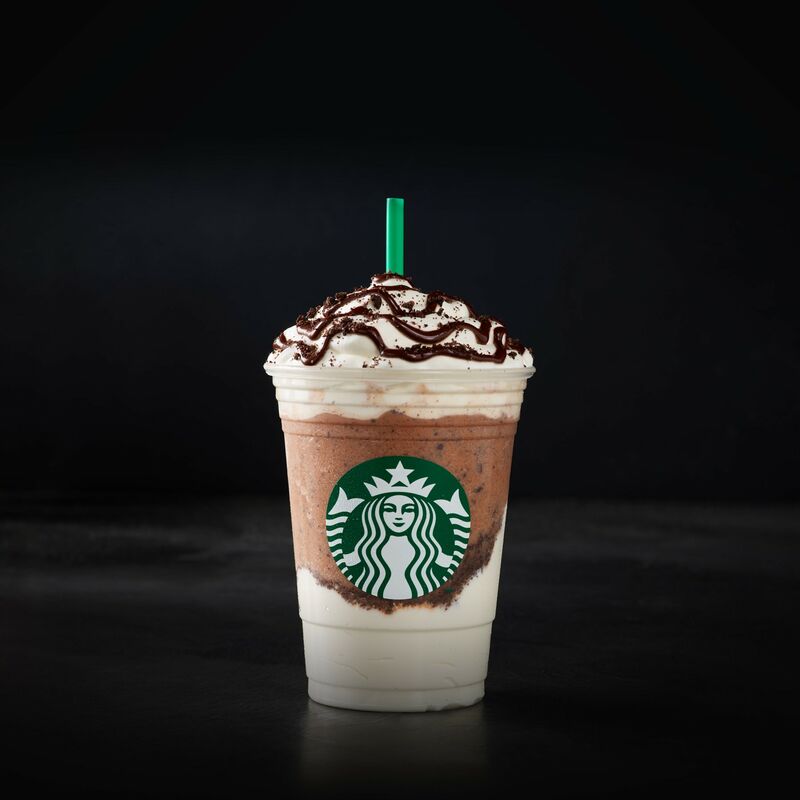 Mocha sauce and Frappuccino® chips are blended with milk and ice, layered on top of whipped cream and chocolate cookie crumble and topped with vanilla whipped cream, mocha drizzle and even more chocolate cookie crumble. These layers ensure each sip is as good as the last; all the way to the end. Ancient Mayans are often credited with creation of the first chocolate beverage, a bitter drink brewed for ceremonial purposes more than 2,000 years ago. We think ours is better.